Email produces the highest ROI for retailers, by far — about 4300%, according to the Data & Marketing Association. Email marketing can increase revenue and reduce churn. As retailers’ strategies get more sophisticated and personalized, email can also drive traffic to physical stores. 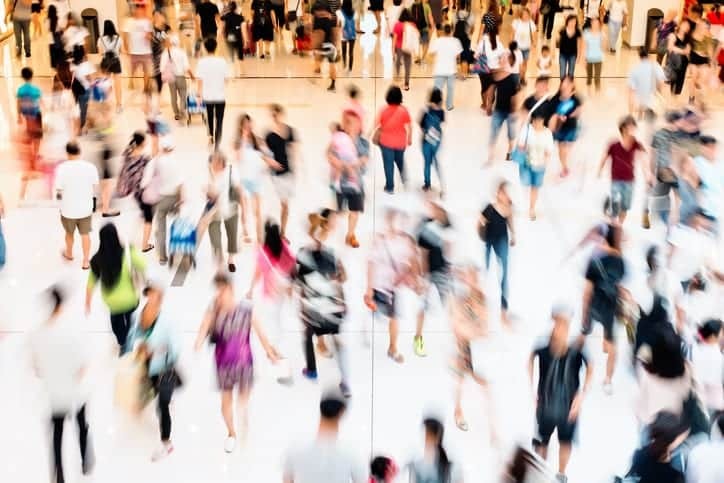 When Sailthru surveyed 2,000 people about their feelings toward brick-and-mortar retail, we found that 38.1% of American and 27.3% of British consumers have been driven to action by email. 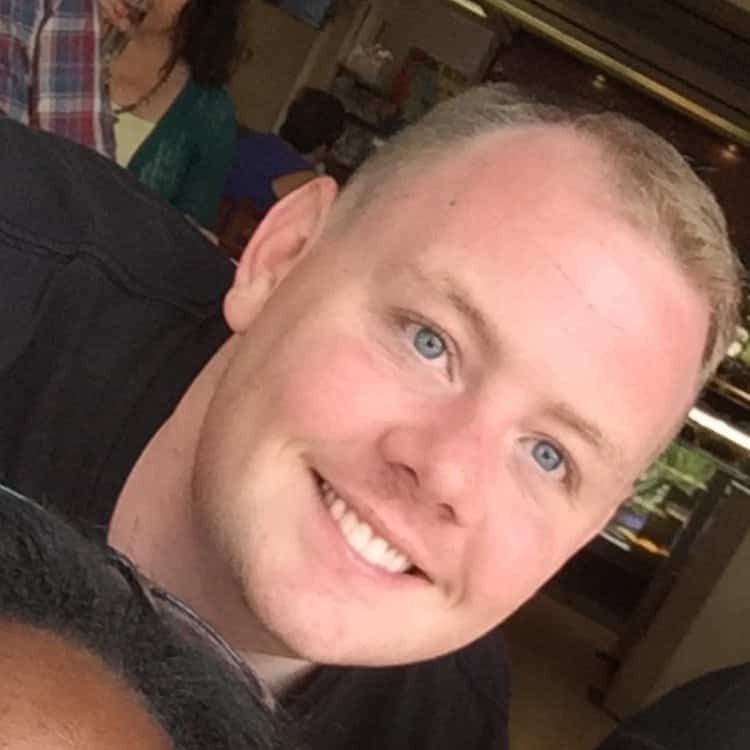 Shoppers have gone to stores to purchase items recommended or attend events shown in emails. More commonly, people go to brick-and-mortar stores to redeem discounts they’ve received by email. Need inspiration? Check out these seven emails from retailers like Frye, Target, Solstice Sunglasses and more. Curious about cowboy boots? 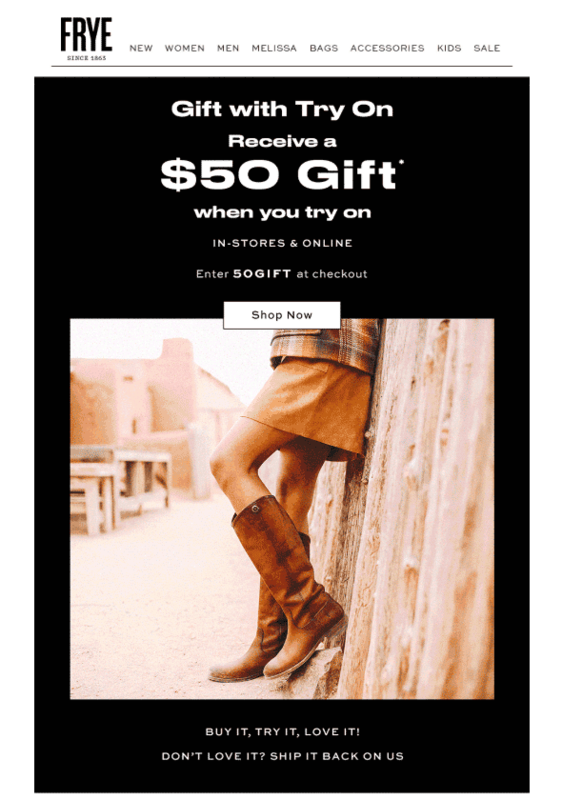 Frye is so confident in theirs that they offered shoppers a $50 gift, just for trying on a pair. The deal applied both on- and offline, but of course, Frye understands that it’s much easier to try on shoes at the brick-and-mortar store. And if that incentive got someone into a store, they’re definitely going to look around and who knows, maybe they’ll see even more Frye boots they like. Many beauty enthusiasts would love to meet Charlotte Tilbury, the British makeup artist who founded her own eponymous product line. 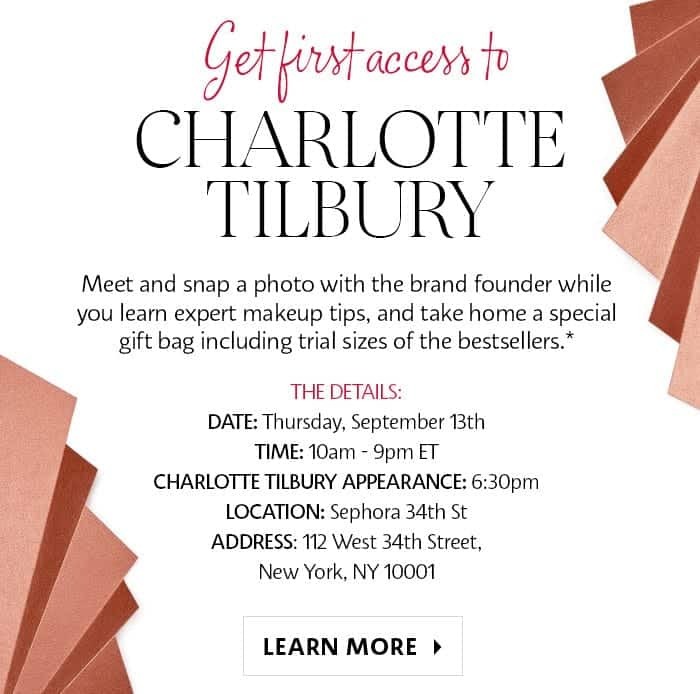 Sephora emailed Beauty Insiders know they could at an in-store event in September. 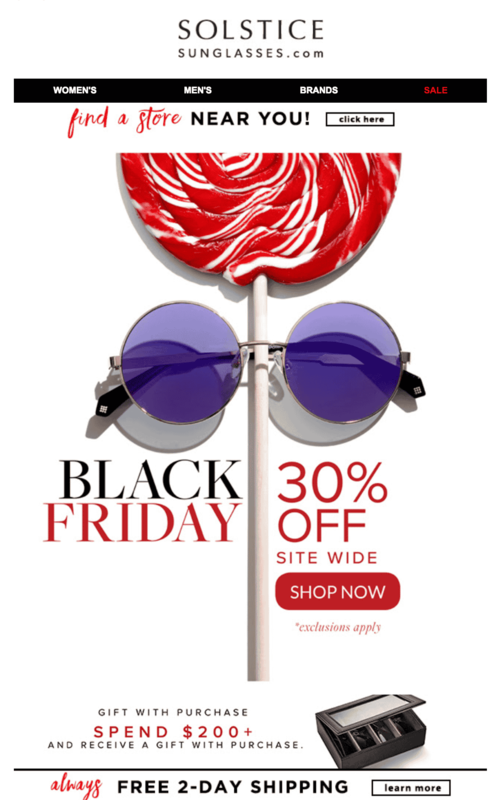 The email included all the relevant information with a link to learn more, as well as some (personalized, of course) product recommendations for on-the-spot shopping. Few segments of consumers are more passionate than sneakerheads, for whom Foot Locker created a whole app. 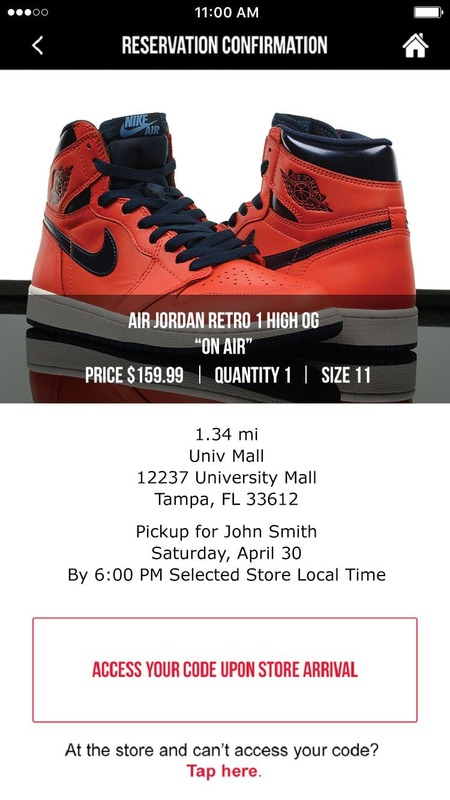 The Launch Reservation tool allows shoppers to reserve new releases before their scheduled drop. Foot Locker could ship the shoes, but instead, they send emails with codes that can be activated in-store, guaranteeing physical traffic. 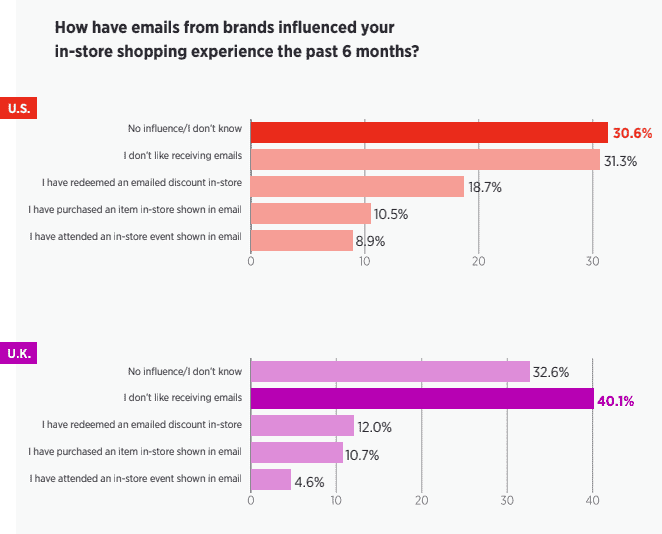 Many retailers use email to drive store traffic in a product-focused way. Tory Burch goes another direction, promoting something that can’t be recreated online: the vibe of her stores. 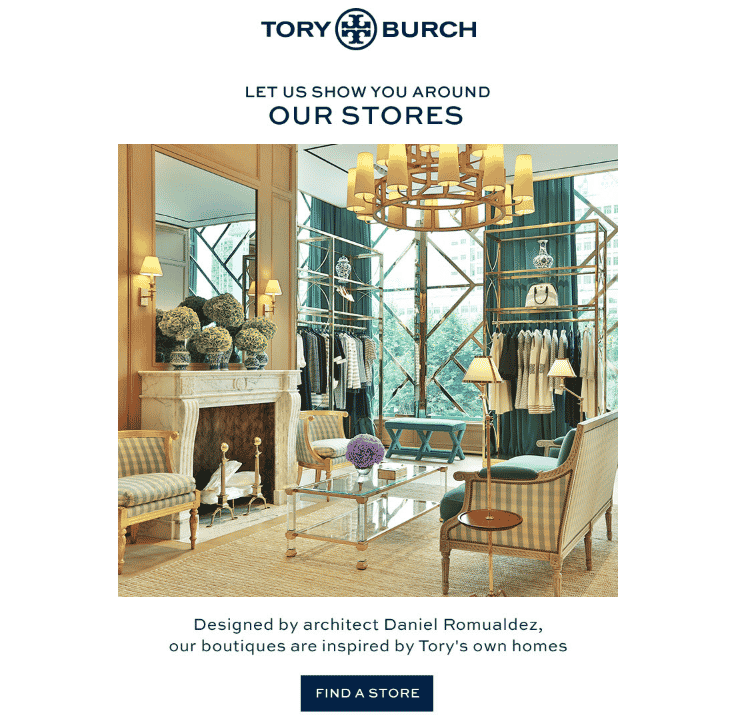 Every Tory Burch boutique is inspired by one of Tory’s homes and these emails urge customers to check them out… and shop while they’re there. Consumers increasingly expect retailers to have balances between brick and click, which was really on display over the holidays. Throughout the season, click-and-collect grew 47% year-over-year. Appealing to the last-minute shopper, Target sent this email on Christmas Eve to highlight that offering. A very different retailer than the others on this list, Dunkin’ Donuts nonetheless nails using email to drive store traffic. With this proactive triggered message, Dunkin’ Donuts shows appreciation to DD Perks members. 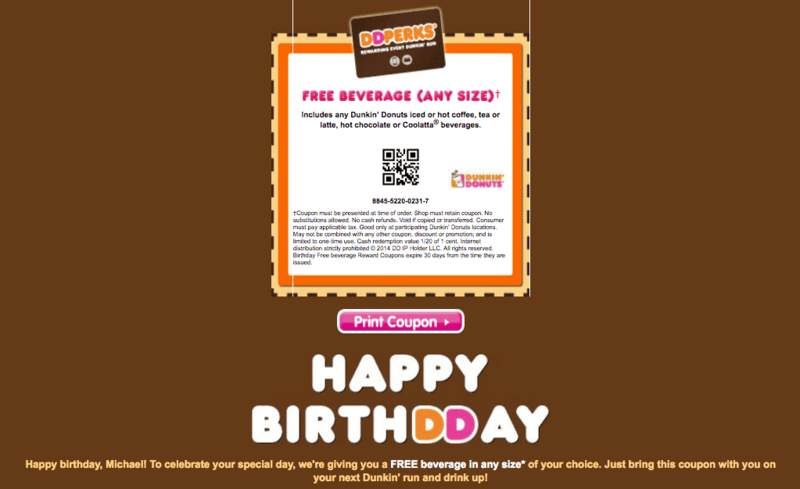 This free birthday beverage guarantees more visits, while increasing brand loyalty as well. A direct-to-consumer brand based in San Francisco, American Giant primarily lives online. 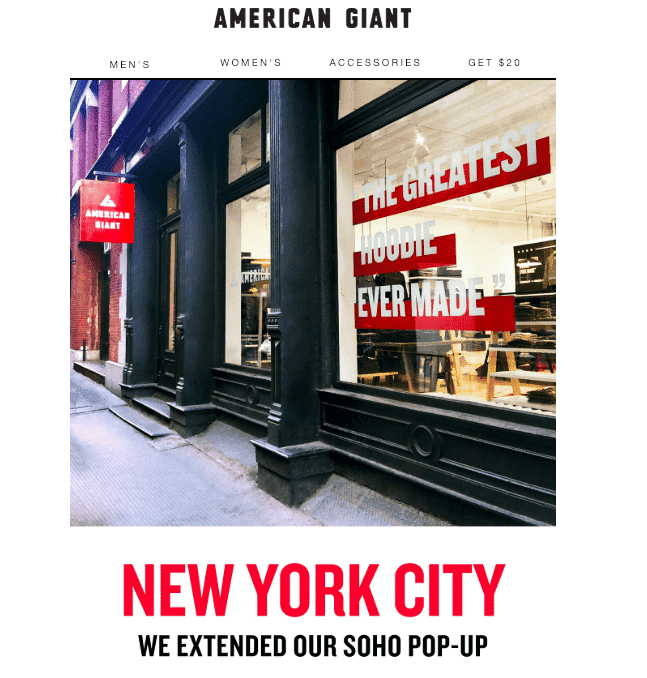 Email is a great way to let loyal customers know about pop-up shops. However, those emails should always tap into location data because many customers would love to stop by… but only if they’re physically in New York. For more insights about how digital shapes consumers attitudes there, download our Brick-and-Mortar Blindness research here.